The Mp3 Experiment Nine will take place on Sunday, July 15 at 3:00 PM on Governors Island in New York City as part of the River to River Festival. This event, as always, is free and open to all. Save the date! You can RSVP on Facebook if you like. We will release the complete details including starting location and mp3 download information by Friday, July 13 around Noon. Follow us on twitter or Facebook to be the first to know. 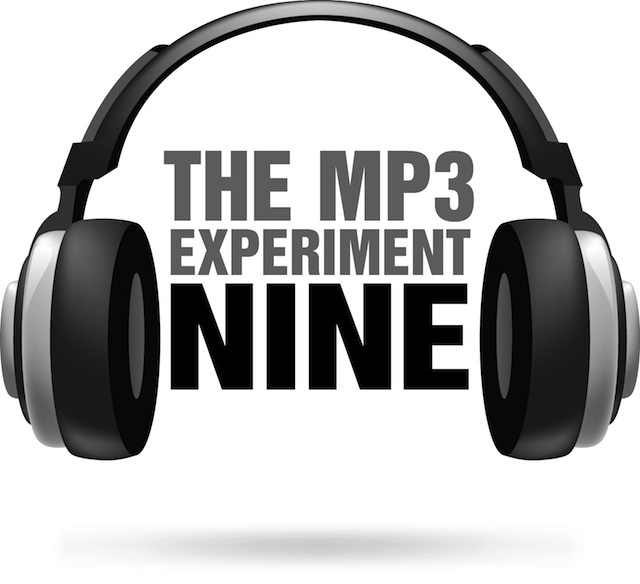 If you don’t know what an Mp3 Experiment is, see this page: The Mp3 Experiments. And again, the full details including starting point and mp3 download will be made available by Friday, July 13 at Noon.